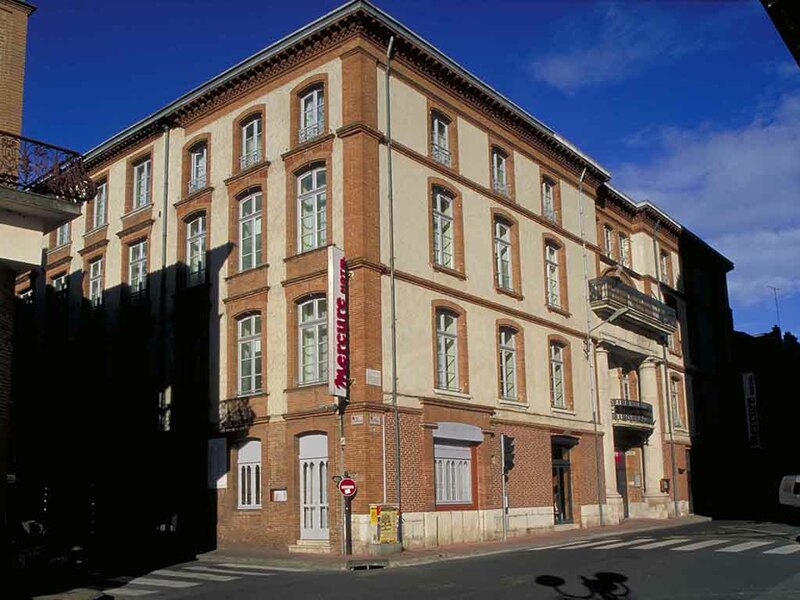 Right in the heart of the town centre, the Hotel Mercure Montauban is within easy reach of the railway station. It is a splendid, authentic and charming 18th Century building. The hotel offers a warm welcome with modern, well-equipped rooms just a short distance from the town's historic business district, opposite the cathedral. After a day's business seminar or family sightseeing trip, relax in our glass-domed restaurant and enjoy a speciality from our menu. With its Gothic cathedral and quaint 'Petite France' district, Strasbourg is one of the Europe's most beautiful cities. Whether you're here for a business trip or holiday, be sure to take the time to explore this wonderful region. Public car parking, Wi-Fi, six meeting rooms (350 delegates) of which three are located 900metres from the hotel, all equipped with the latest technology (sound system, video projector, rostrum). This is the ideal venue for all kinds of meetings. Choose from different room categories: Standard Room or a Privilege Room to take advantage of a wider range of services.